Great news Lego fans! Another game in the series is making its way to the Nintendo Switch on September 22. 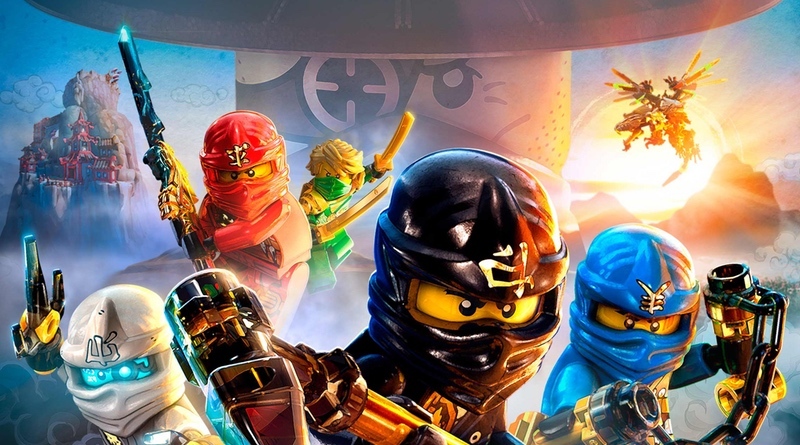 The Lego Ninjago Movie Video Game (phew, that’s a mouthful) will let you battle it out over 8 different locations while you play as your favorite ninjas. Check out the trailer!